Recently I have had several requests for an example of a Quarter Call for magic workings and/or ritual. Upon going though my notes from over the years, I found an example of the Dionysian Quarter Call. For those not familiar with Dionysian, it is those who worship and are dedicated to the Greek God Dionysus. He was the last god to be accepted into Mount Olympus as well as the only god to have a mortal mother. 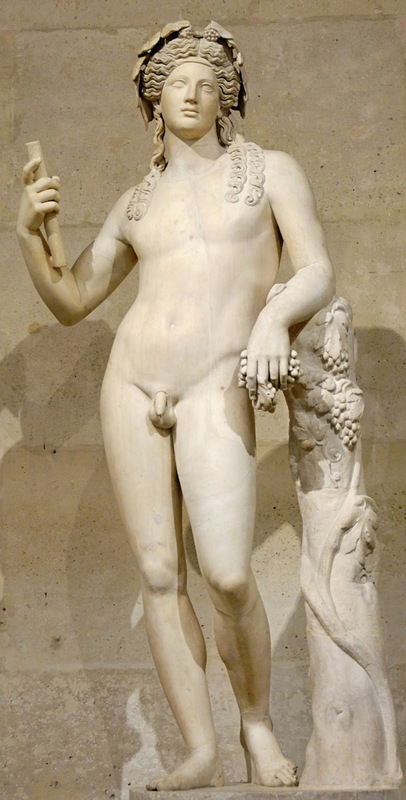 Dionysus is the Greek god of the grape harvest and things associated with the grape harvest such as wine-making, as well as ritual madness and ecstasy in Greek mythology. oh powers of the brilliant East! oh powers of the passionate South! oh powers of the tender West! oh powers of the ancient North! 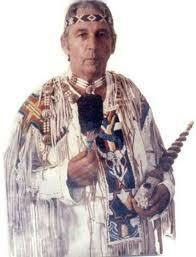 oh Labyrinth of the Spirit! Note: At the end of your rite/ritual and/or magical workings, always remember to release those whom you have summoned.